A large part of moving to a new city is learning about practical things as well as social and entertainment aspects of the town. 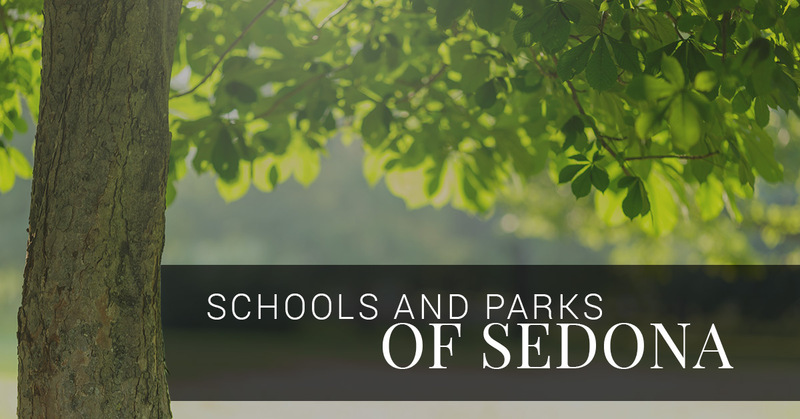 For families moving to Sedona, you’ll want to know about the schools, the parks, and how you can become a larger part of the community. Finding ways in which you could feel like you belong in the town is just one of the ways the realtors at Brian & Cindy Real Estate can help you out; from helping you find the perfect house for you and your family to grow into to making sure the kids find a school that they are comfortable in. Ask your realtor about which school would be right for you and your family. Big Park Community School: The Pre-K through 6th Grade school is located on the southern end of Sedona and is an International Baccalaureate candidate school. This program is a curriculum framework for academic, social, and emotional components from around the world. The teacher’s’ focus is on math, reading, as well as art and music. The school offers lunch and bus services. Sedona Red Rock High School: Just up the road a ways is Sedona’s largest high school. The school strives to help students find their path with academic, career, and college readiness counseling. Along with a focus on education and preparing students for their future, they can also engage in athletic activities throughout the year, including football, swimming, basketball, softball, tennis, and more. Sedona Charter School: This K-8th Grade Montessori School is one of the oldest schools in Sedona. The teachers are proud of having a low student-teacher ratio which means your children get personalized attention during the day. Each grade level can look forward to an education that is all encompassing. West Sedona Elementary School: Home of the Wildcats, this elementary school is one of two Arizona AdvancED Stem certified schools. The school features a MarkerSpace that includes 3D printers, a LegoWall, Robotics, Computer Hardware, and more. There are a variety of parks your whole family can enjoy throughout the year. Posse Grounds Park: Whatever activities your family loves, you can find them at this park, from softball fields to a dog park, tennis courts, and a new playground is in the works. Posse Grounds Park is over 78 acres and is just south of West Sedona School. Sunset Park: Not nearly the size of Posse Park, but still over seven acres, this park is famous for it’s splash park which is open daily from May through September. If you prefer to stay dry, there are still two tennis courts, a basketball court, and a large grassy field to sunbath in. Pocket Parks: If you want to hide away and read a book on a bench in a shady park for an afternoon, visit one of Sedona’s pocket parks: Botanical Garden, Greyback Park, and Jameson Park. When you work with the realtors at Brian & Cindy Real Estate, you are sure to get a tour of many of these parks and drive by a school or two to get a feel for the town. We want to ensure that everyone in your family finds a place they love here, even the four legged members. 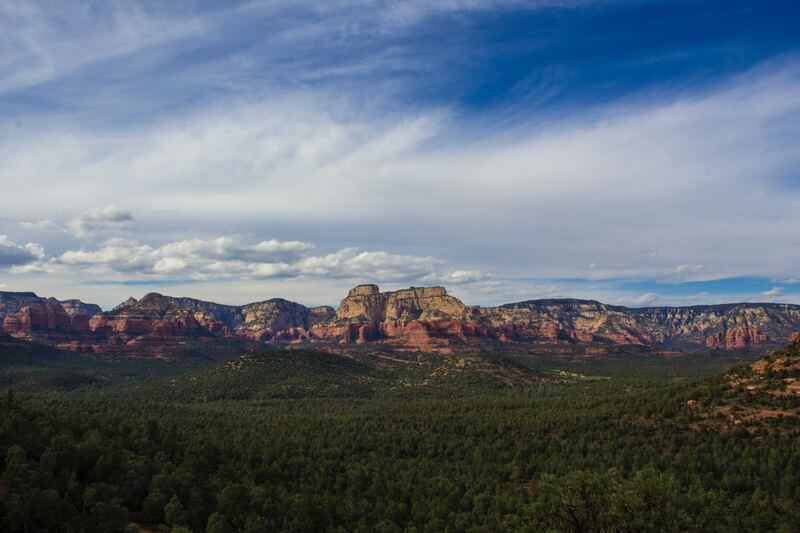 Call us today to learn more about Sedona and ask our realtors about our featured listings.